Question Evolution! : Darwinism and atheism are religions. Atheism is faitheism. 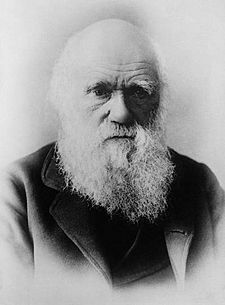 Darwinism and atheism are religions. Atheism is faitheism. Is Christianity a reasonable faith?